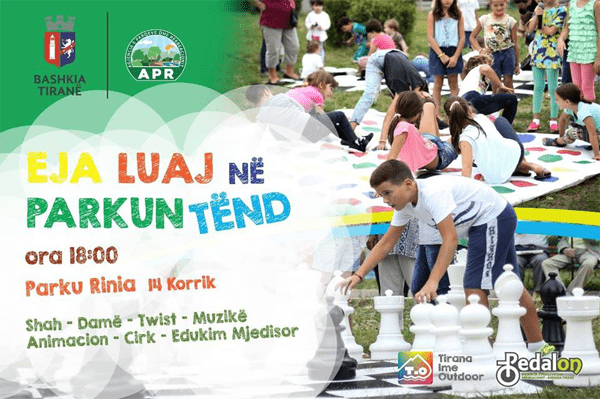 The Parks and Recreation Agency invites children and young enthusiasts after the Shah, Dam and Twist games in the "Come play in your park" activity. The game of chess this time will not take place in tables, but in nature, with a field paved in grass and giant figures. Come and Enjoy at the Youth Park on Saturday at 6 pm.